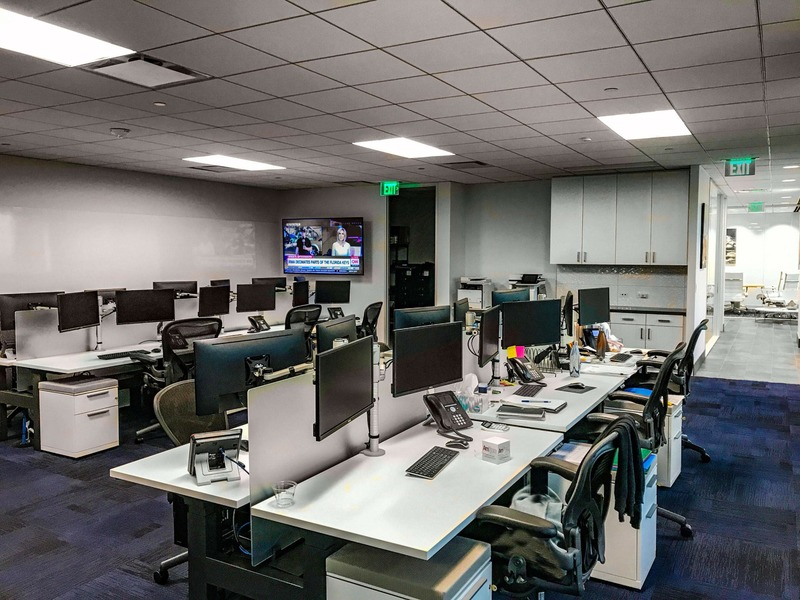 As one of the nation’s leading physical bunker supplier companies in the world, Peninsula Petroleum made the move to the Galleria area of Houston for a fresh new space. 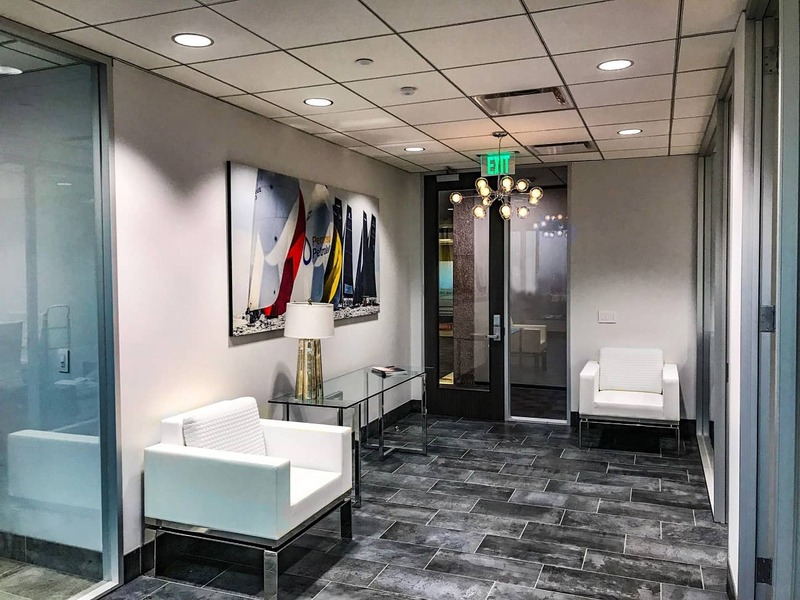 Completed in 2017, this office design boasts a modern entry with a view of the Galleria area from the 19th floor. 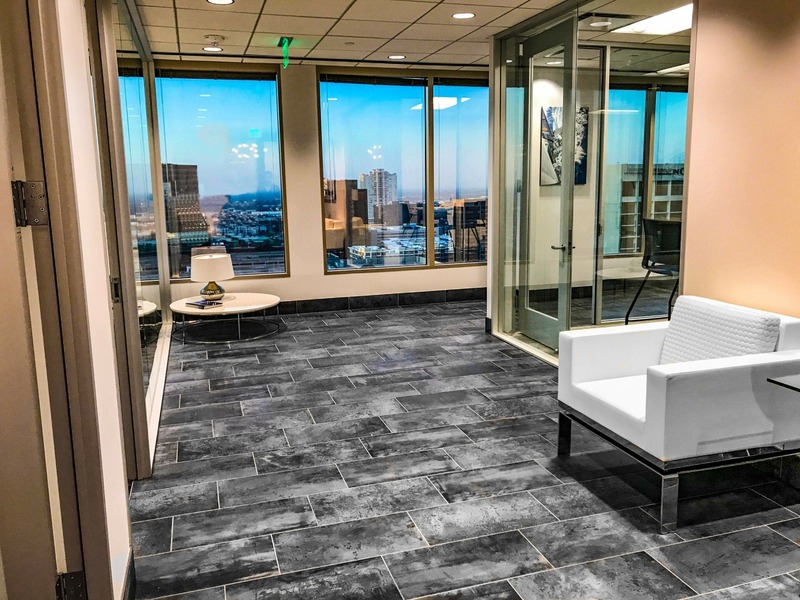 Unique floor tile and modern furniture complete with glass partitions takes advantage of the natural light, creating a bright and open office experience. 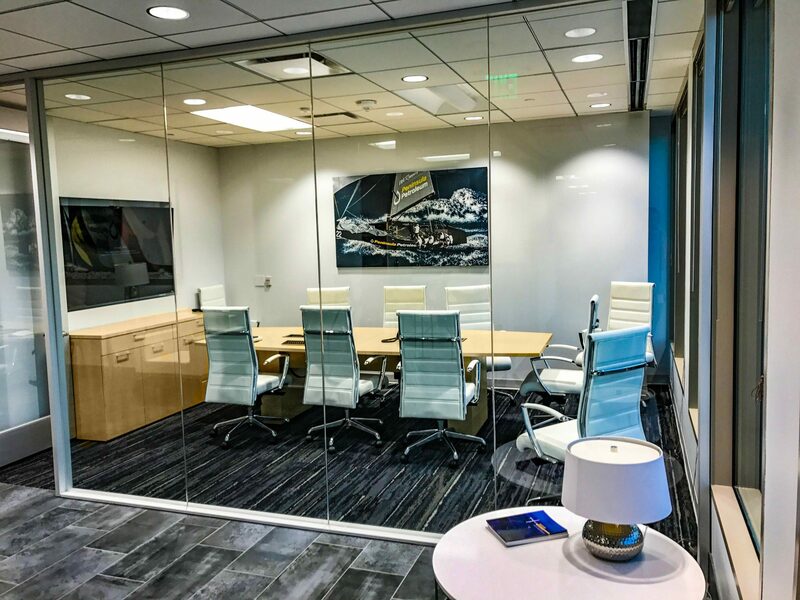 With close collaboration with the client, Project Manager Breann Nash created a workspace humming with activity for the growing multinational company.